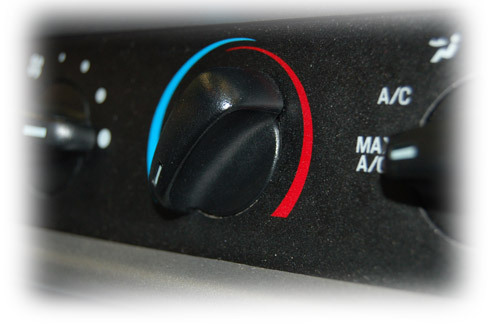 How a Car Thermostat Works(thermostat): Because the red and blue lines, representing warm and cold air, overlap you can conceptualize that the car is mixing the warm and the cold air to reach desired temperature. Feedback is receiving information about the action that has taken place. A lack of response indicates shaky/poor feedback. The examples we have chosen include the recent Apple maps design, the pinwheel that appears when a Mac is not responding, and the ability of Facebook to send notifications to your account. 1. We have the natural instinction to walk up or down a flight of stairs. We take advantage of the natural design of stairs, so sometimes when we fall down, it’s the designer’s fault not our clumsiness. There are cases where we are used to the standardized measurement of a flight of stairs, but when the design is altered, we can fall. I'm excited for this course because I've been interested in visual rhetoric for quite a while now and have become fairly experienced with book and page design, graphical illustration, and information architecture (both in print and on the Web). One of the most recent books I've read and liked is Ernest Cline's Ready Player One, which is a dystopian novel about a future virtual world that ends up substituting for the real thing for most people since the actual world is a near wasteland after nuclear holocaust.